Influencer is strengthening its presence as popularity of Instagram grows. Even in the advertising industry, it has already become an essential part in communication planning. In this modern age when it has become difficult for mass advertisement to be effective, what is the correct way to use the power of word of mouth advertising brought on by the influencers? We will take a close look at influencer marketing as a whole in the latest HOT TOPIC. Joined the advertising agency in 2010. For about three years, participated as press from the launch of the apparel brand operated by the company's brand division. For a year from November 2013, have done corporate PR and consulting as an individual consultant, and also participated in casting reader models and influencers. In September 2015, founded Tagpic Co., Ltd., and inaugurated as the representative director. In parallel with company management, had been active as a reader model of fashion magazines from the age of 12 to 25, and currently holds 20,000 users regarding Instagram. 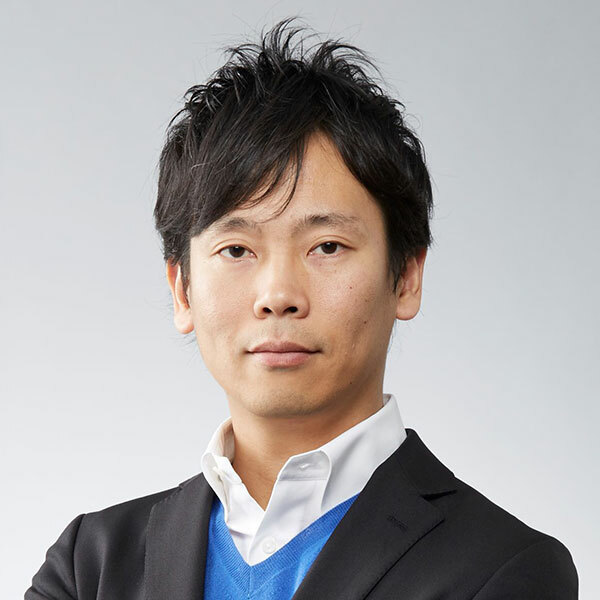 取締役 執行役員 営業本部長Snow Peak, Inc.
After the careers in major telecommunication company, IT start-up, and American Unicorn Adtech/Martech company, launched indaHash Japan Office in May 2018 as a Country Manager. Focusing on content marketing and influencer marketing mainly for big brands. 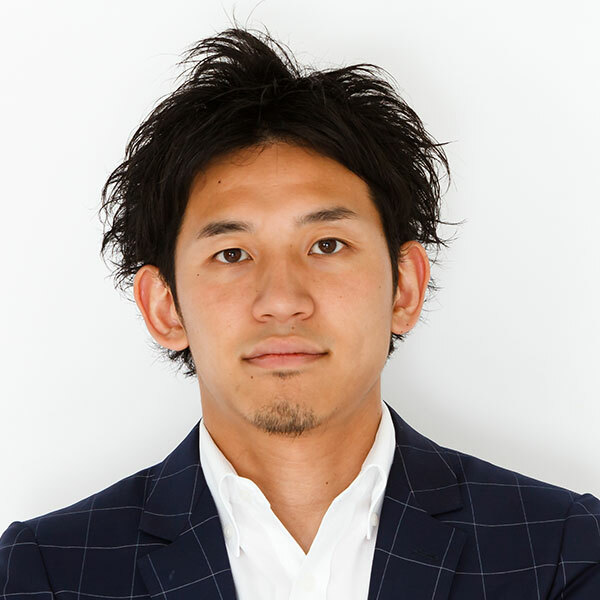 Mr. Kawamatsu first joined SEPTENI CO.,LTD. and worked on launching a social media-related business. He then became engaged in branding activities, as well as in offering consultations to more than 40 companies on their operations and management. He then joined a start-up business and became in charge of development marketing, after which he joined adidas. By using digital technology and SNS, he has developed various measures for promoting different products and enhancing sports activities. 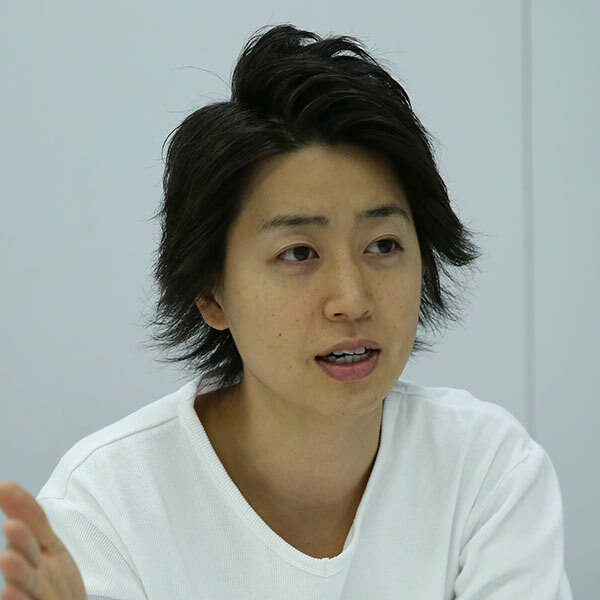 He is now trying to build a bond between the company and its fans through new projects. EC事業推進部 オウンドEC推進室 室長Department Manager, EC Business Dept., SHISEIDO JAPAN CO.,LTD. 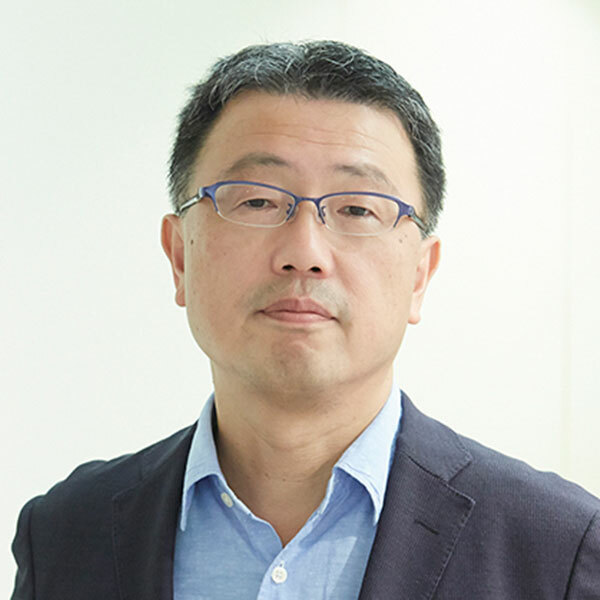 Joined Shiseido in 1994, was in charge of POS data analysis and device development of store information at Information Systems Division. Started to take care of Web from 2008, mainly a corporate site. Currently, focusing on overall digital communication -- managing "watashi+" (owned media), EC, SNS, community, smart phone application, etc. 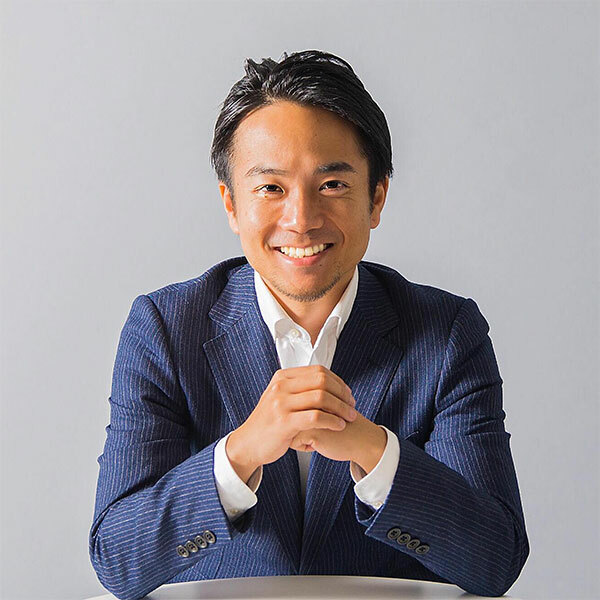 インフルエンサーマーケティングDiv マネージャーManager, Influencer Marketing Division, Crossfinity Inc.
Ryo Enomoto is on a mission to help enterprises enhance their digital marketing especially in the influencer marketing area in Japan market. He joined Crossfinity Inc. in 2013, and had a various experiences in digital marketing consulting and business development. In 2017, he joined a web media "PONTE" team in Crossfinity and started the collaboration with a social media division in OPT Inc., and managing the business development on the services related to the influencer marketing. 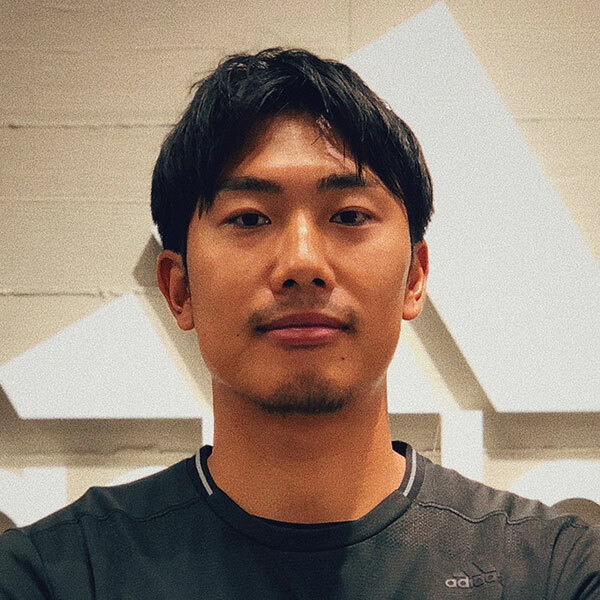 DTC＆マーケティング ディレクターDirector, DTC&Marketing, New Balance Japan, Inc. 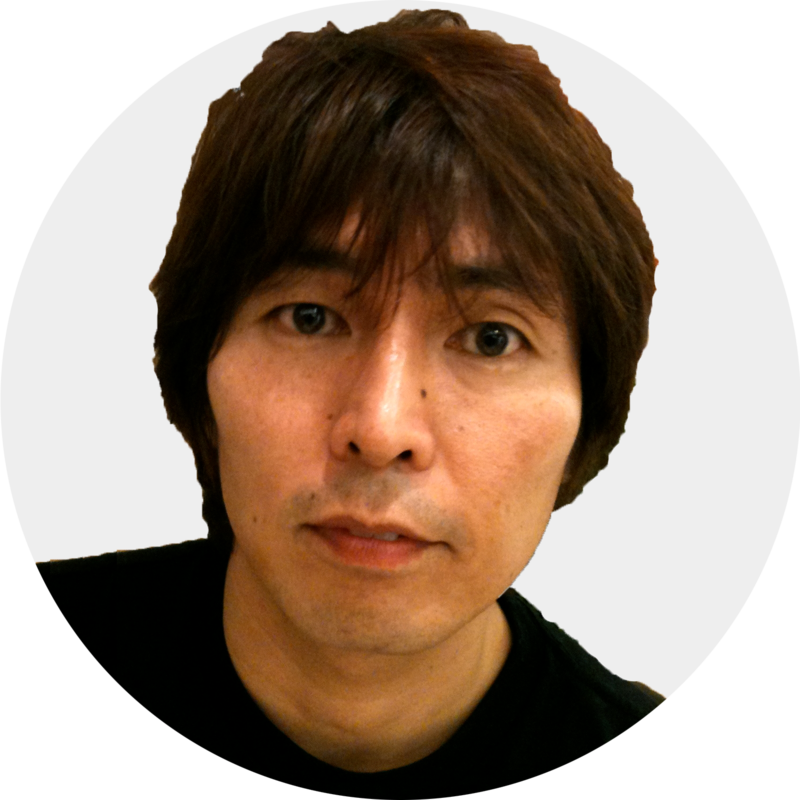 Starting career at ad agency as account executive in 1991, after 7 year experience in Nike Japan, and finally joined to New Balance Japan in 2009. Responsible for marketing and direct to consumer business (Ecom and Retail). 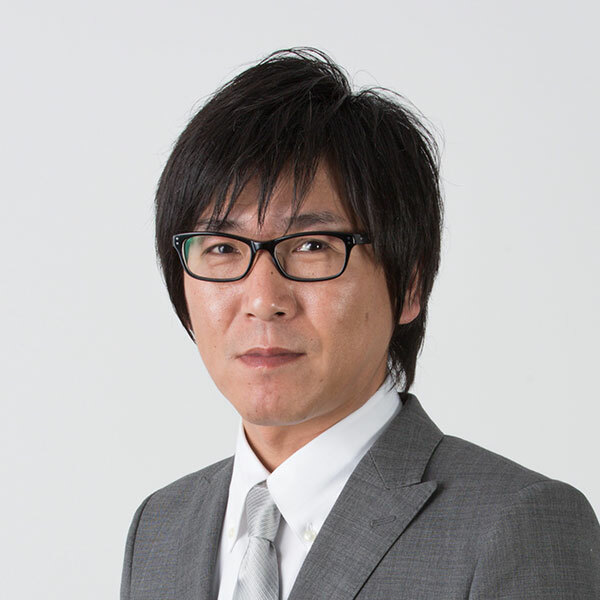 Professor of advertisement, marketing communication, and media at Tama Art University. President of Communication Labo. 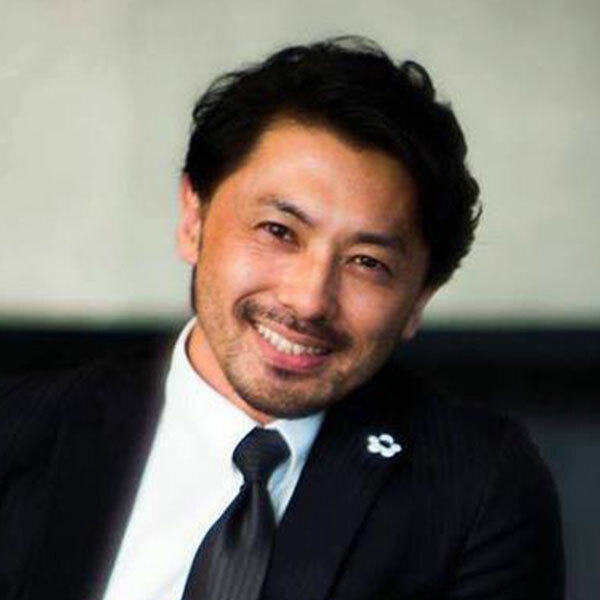 Director in charge of International Committee at WOMJ (WOM Japan Marketing Association). 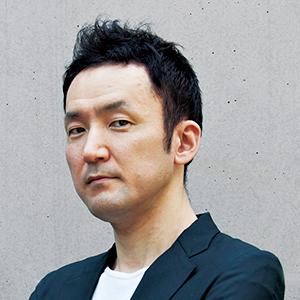 Served as a judge representing Japan at 2004 Cannes International Advertising Festival. Graduated from Urawa High School and went to Hitotsubashi University. Joined Asatsu DK (ADK). 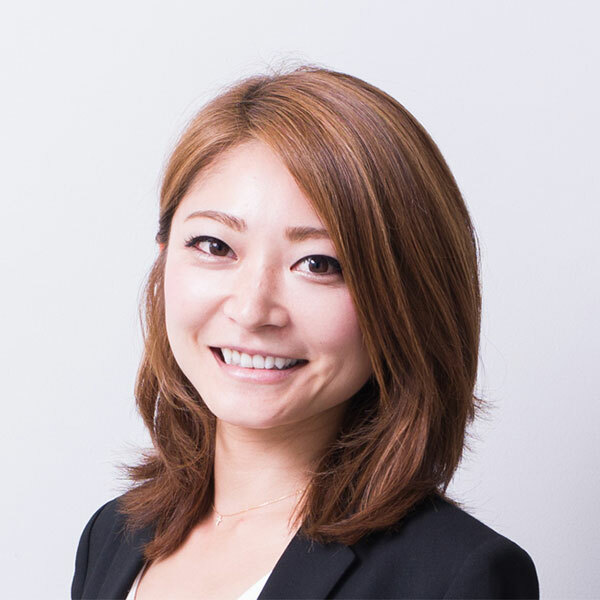 (Earned MBA at Aoyama Gakuin University), followed by Hakuhodo DY. Have been in current position from April, 2011. Book publication (original titles in Japanese): Textbook On "Advertising In The Future", What Is Cannes International Advertising Festival, How To Advertise Yourself, 37 Ways Of Speaking In Front of People Without Getting Nervous, and more. Born in 1976, Kyoto. Graduated Chuo Univ in Tokyo. 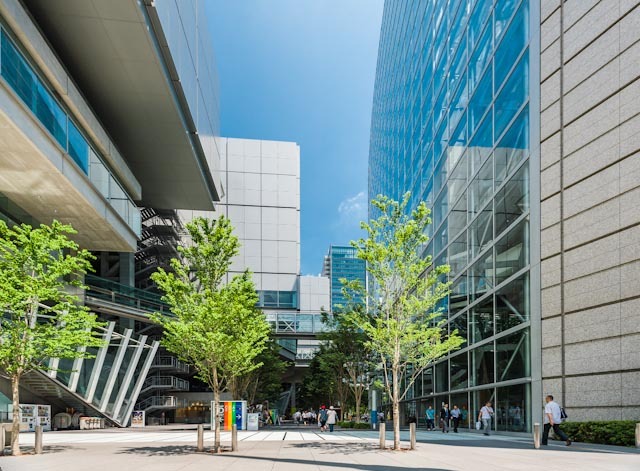 Now at LDH Japan K.K, as "Chief Digital Officer" joined Aug 2018. A group member of executive management committee, to bring digital acceleration towards organization and variety of traditional business model that LDH runs (Music, Live/Stage, Film/Pictures, Apparel/Fashion, Cuisines, Gym/Sports management, School/Education etc.) 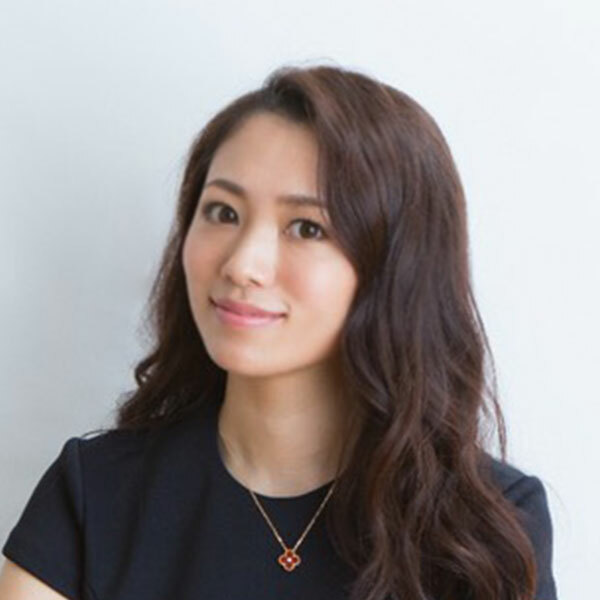 Previously, worked for L'Oreal Japan as a CDO, before L'Oreal, worked for Instagram Japan as a ”Head of Instagram Japan” BD Lead. 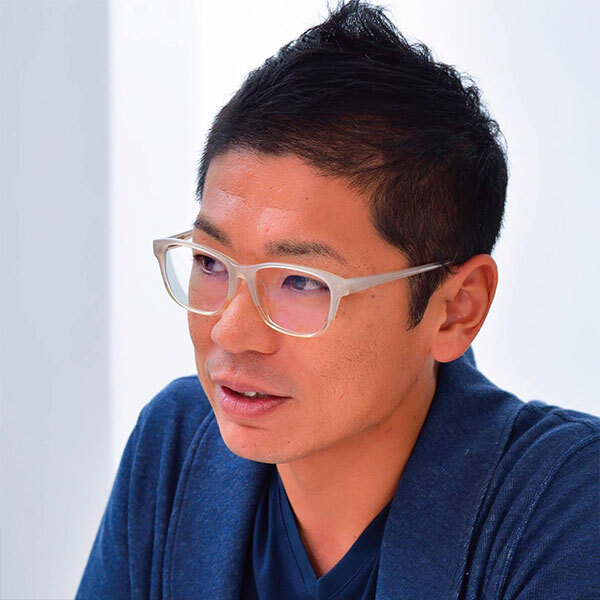 Before Instagram, worked for Facebook (Tokyo) Recently won "the best/#1 speaker" at Ad:tech Tokyo 2018 ( 2 consecutive years/#1 speaker of 2017 as well), "CDO of the Year 2017” by CDO Club (2018/Jan), and Forbes Japan (2017/Dec) introduced as one of "charismatic CxO leader" in Japan. 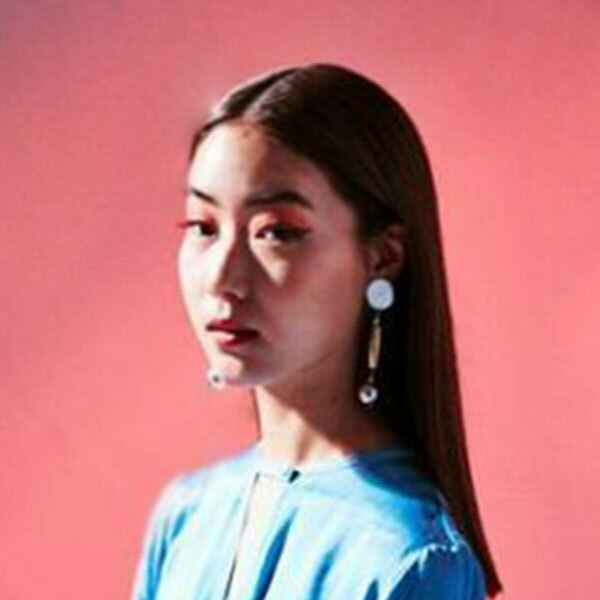 Served as a beauty staff for six years at a major cosmetics company, where she developed fine manners and communication skills in order to respond to the different needs of customers. She has opened a You Tube channel in May 2018. WOMMA Summit is an annual event held by WOMMA, a word of mouth marketing organization in the U.S. Speaker Tatsuro Sato has participated in this event every year as director in chrage of WOMJ (WOM Marketing Association) International Committee. One of the main topics of 2017 WOMMA Summit was influencer marketing. There was a wide range of discussions, including categorization and usage of influencer, as well as the difference between influencers and BRAND ADVOCATES (Often referred to as AMBASSADOR in Japan). While introducing the content of such discussions, Mr. Sato wll offer an overview of influencer marketing trends in the U.S. and its backgrounds, in order to search for some hints for influencer marketing activities in Japan. indaHash is the fastest growing, world’s number 1 technology platform that connects influencers all over the world. indaHash is working on things for brand safety with AI. Currently operates in over 80 markets, with offices in Japan, Germany, USA, England, UAE, Singapore, South Africa and Poland. indaHash works with the Fortune 500’s biggest brands in collaboration with more than 900,000 influencers. Since its establishment in 2016, indaHash has conducted more than 2,000 campaigns with world’s biggest brands (Coca-Cola, McDonald’s, L’Oréal, Electrolux etc.) in the world. As a professional group offering performance marketing business centered on influencer marketing, affiliate advertisement and website site consulting centering on SEO and CRO, we will lead our customers to success with the best teamwork. A marketing company, specialized in PR using influencers. We have about 5,000 influencers networked, and the number is the largest in Asia. We also conduct instagram account operational support. We are able to provide total support for instagram related schemes including influencers use. Our subsidiary PICFEE Co., Ltd. is carrying out marketing business specialized in videos, and has attracted attention as influencer production which started in fall this year. Spotify is the largest ad-supported music streaming service in the world. We unlock audience insights to connect brands with the streaming generation, through solutions designed for viewability and 100% share of voice. We strive to benefit the advertiser while respecting the consumer to build a digital ecosystem that is a great experience for brands and users alike.